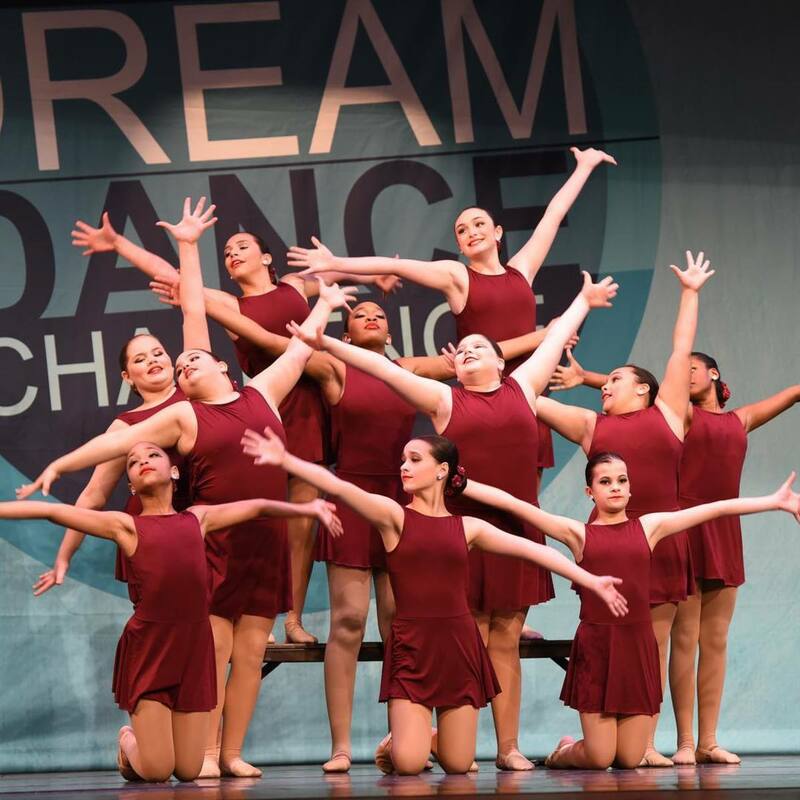 Dream Dance Competition events provide an environment that inspires dancers to reach toward their goals, and encourages them to perform at their very best. 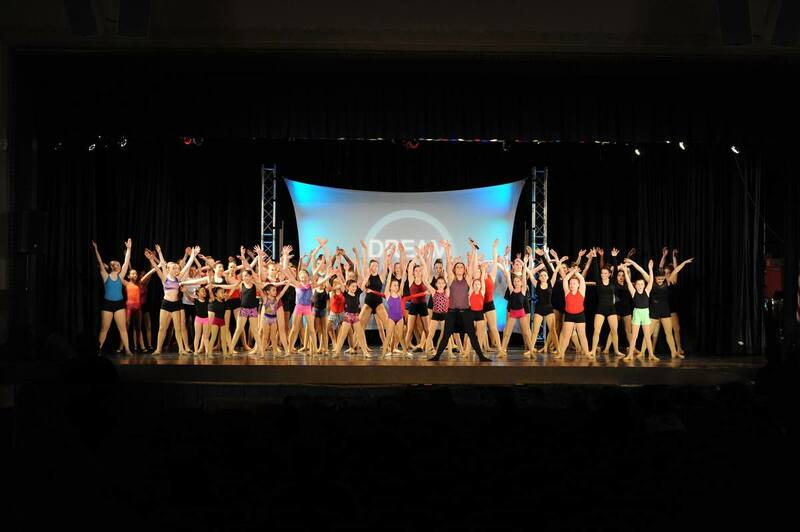 We believe that every opportunity a dancer has on stage is an asset to their dance education. 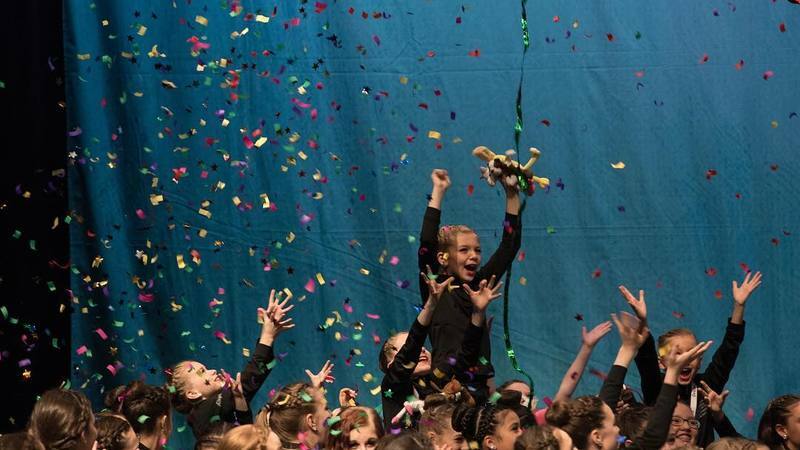 We create a relaxed and fun atmosphere for competition and education. 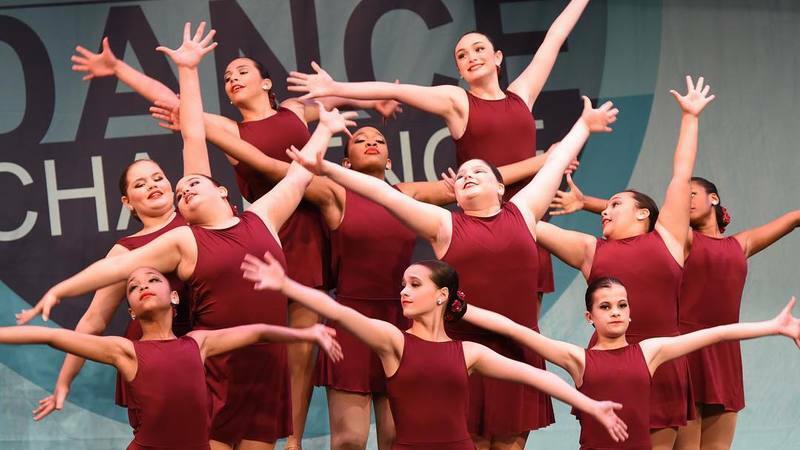 Our events are 1-2 days with no weekday schedules, and include master classes, improv opportunities, special “non-competitive” activities, and a general friendly approach to competition. Our staff is encouraging and professional, and includes full panels of judges from Impact Dance Adjudicators. 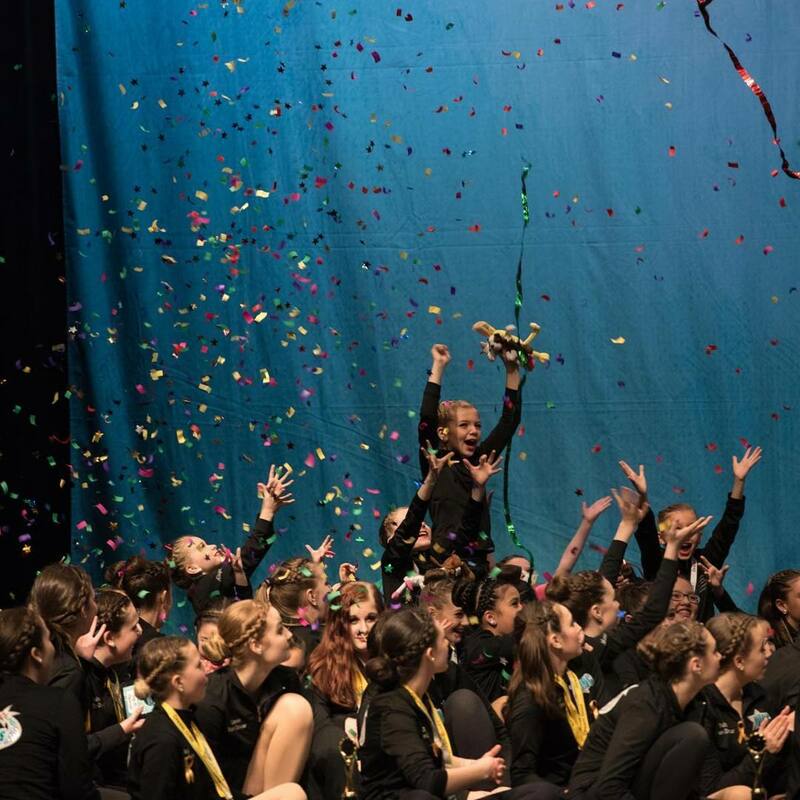 We strive to provide a unforgettable experience that will encourage dancers to grow in their craft and follow their DREAMS!!! 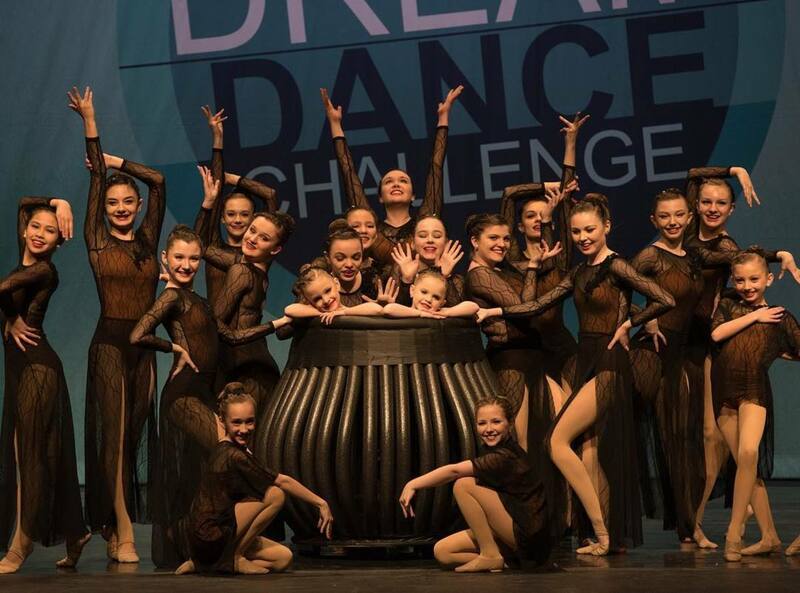 Tell Dream Dance Competition to create a profile on DanceComps.com!